The RFS 1/2" Prep Tool automatically trims and prepares LCF12-50 and ICA12-50 cables for termination. The RFS 1/2" Prep Tool is designed to automatically trim LCF12-50 foam dielectric and ICA12-50 air dielectric cables in preparation for termination. 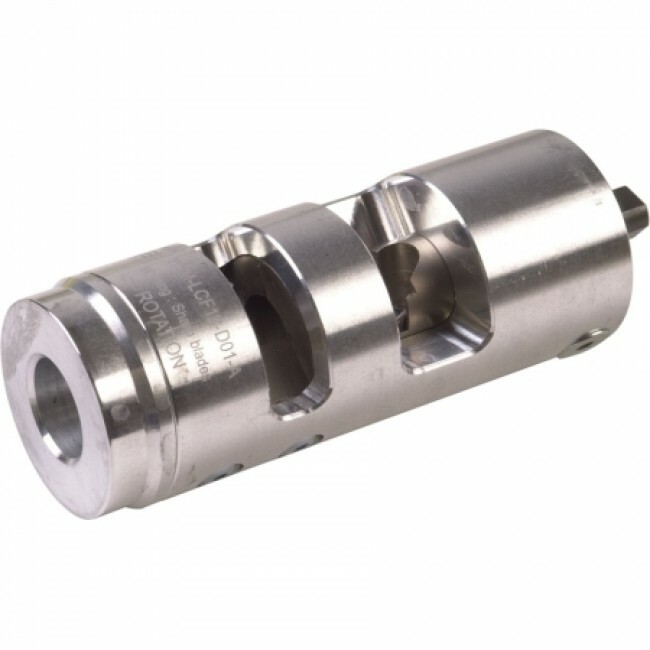 It inserts into a drill and automatically cuts through the jacket and outer conductor on the cable as the drill is engaged. The built in flaring tool then flares the outer copper conductor in preparation for the connector and crimping. 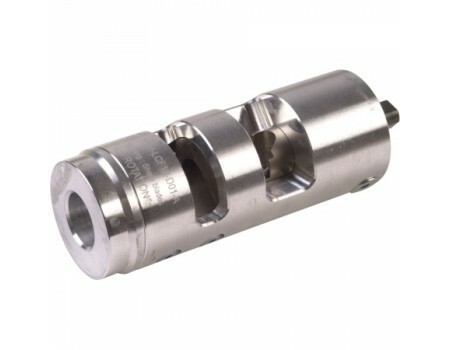 This prep tool should be used with RFS D01 connectors.